This nutrition powerhouse is a fast-growing tree that originates from India, but can now be found all over Asia and subtropical locations. Every part of the tree can be used for its various healing properties. It’s been called the “miracle tree” for its nutritional assets for malnourished peoples in developing countries, even in times of drought. Although relatively new to the US, it’s been used for centuries in areas of Asia and Africa. 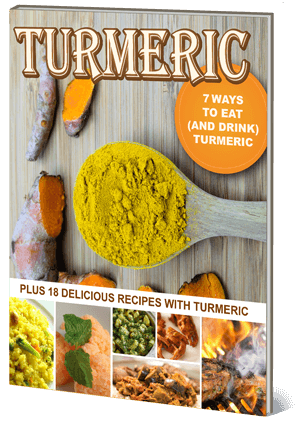 In this article we’ll discuss the benefits, where to find it and how to use it– make sure to the RECIPES at the end! 1. 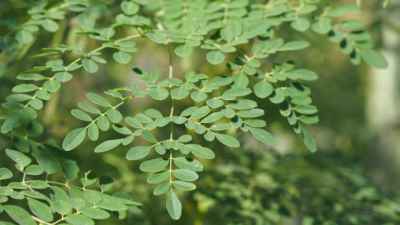 What are the benefits of Moringa? Moringa has been used for centuries in the Ayurvedic and Unani systems of traditional medicine, touting remedies for over 300 ailments! One day I got a really nice box in the mail that was filled with Moringa! I was intrigued. So, it was time for me to give it a go. Moringa Oleifera is a fast growing, drought resistant, tropical tree that is arguably one of the world’s most nutritious plants! Recently this tree is getting more exposure and, as a result, grabbing the attention of health-conscious Americans. Although relatively new to the US, Moringa has been used for centuries in areas of Asia and Africa; after all, it is a tropical tree. The tiny leaves, which have a strong taste with a bite like horseradish, are highly acclaimed for both their nutritional and medicinal properties. The seed pods are also edible and are nutritionally similar but not as potent as the leaves. Moringa seed oil has many unique and beneficial properties typically not found in a single source. This makes the oil coveted in the cosmetic and health and beauty world! To date, researchers and scientists have only investigated a fraction of the claimed health benefits of Moringa. Below is a brief summary.